The days are longer. 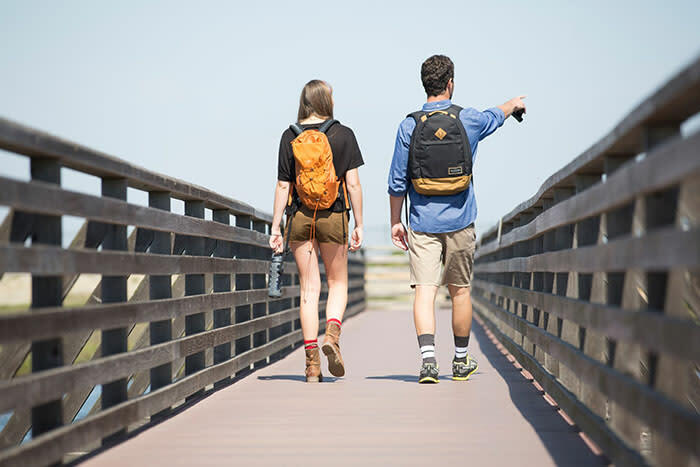 The sun is finally shining brightly, and those of us in Surf City USA are ready to enjoy some out-of-doors weekend fun. Here are three events that are free to attend and are a perfect welcome to spring! 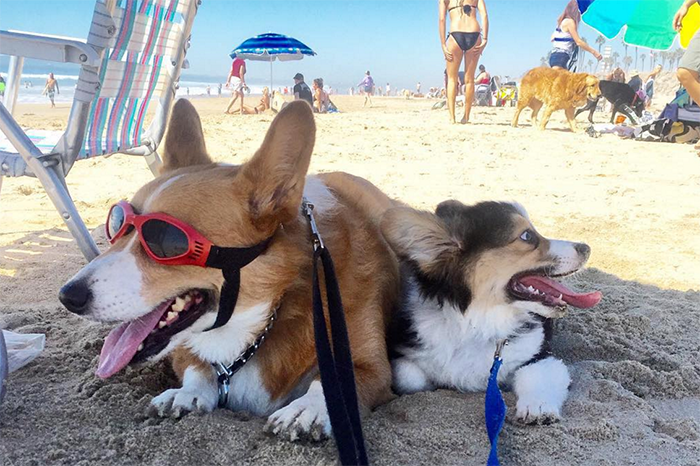 The SoCal Corgi Beach Day happens three times a year and has grown to be one big dog-loving party! 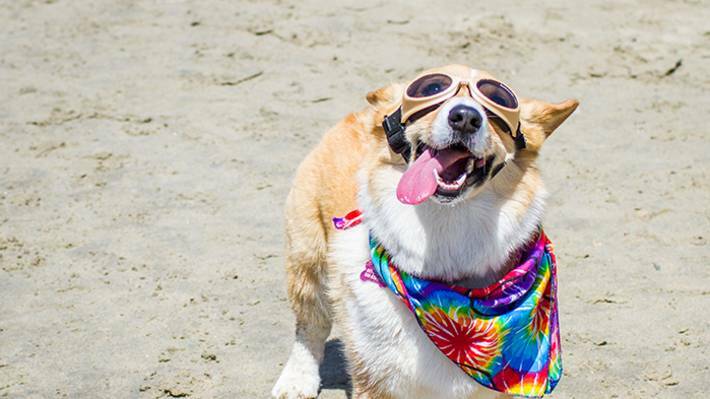 So Cal Corgi Nation sponsors Corgi Beach Day and it is the largest bash of its kind in Huntington Beach. They gather to celebrate the corgi breed. You know… those cute little dogs known for their short little legs, great personalities, adorable coats and smiles. They gather three times a year---in spring, summer and fall and the event includes: a corgi meet-and-greet, doggie limbo contests, photo ops, vendors, giveaways, corgi costumes, talent contests and more! Dan McLemore is a SoCal local and a dog lover. Working in corporate retail, Dan takes every chance he can to head to the beach with his wife Kelly and their nine year old Pembroke Welsh Corgi named Mr. Pickles. Here is how this event originally got started. 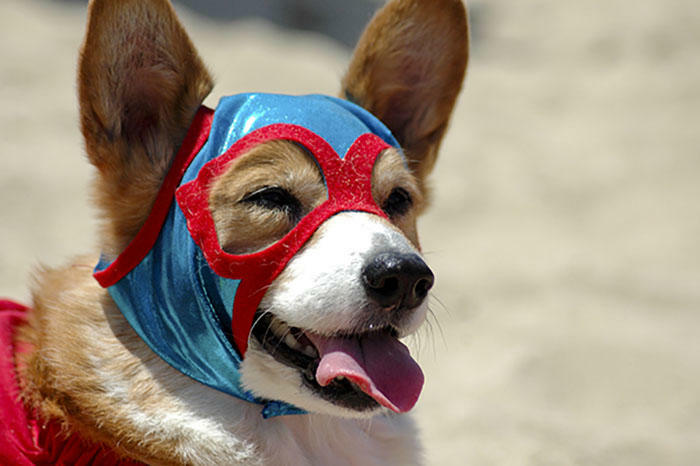 Mr. Pickles was injured for about six months and missed a lot of the summer activities with all his corgi friends. So they decided to hold an event where they could gather all his corgi friends and their owners, and what better place than Huntington Dog Beach! In Fall of 2012, the McLemore’s hosted the first Corgi Beach Day gathering at Huntington Dog Beach. It began with only 15 dogs. Now five years later, the non-profit So Cal Corgi Nation hosts over 800 corgis at their seasonal beach day events and even sell corgi swag on their website. Corgis are known for being cattle herding dogs. Did you know there are actually two breeds of Corgis? The eldest breed is the Cardigan Welsh Corgi and the younger breed is The Pembroke Welsh Corgi. The Pembroke Welsh Corgis are well known for being the beloved breed of Queen Elizabeth II, who has owned more than 30 during her rein. The Earth Day Festival offers locals, and especially families, a day of fun and adventure. 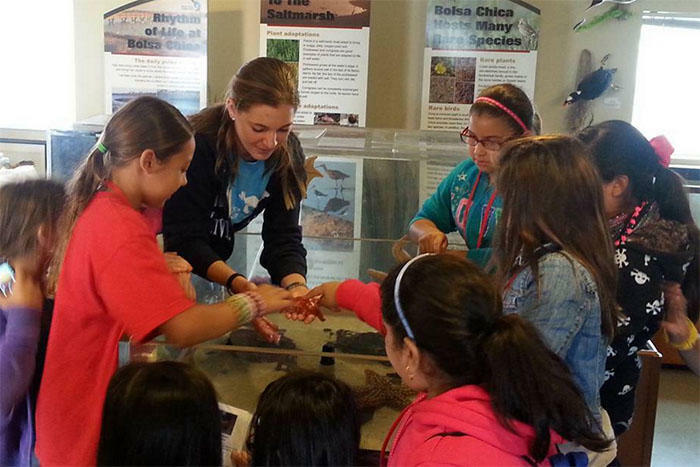 Visitors will have the opportunity to touch live snakes, count migrating birds, learn about pollution, test water, and much more! Alongside a multitude of educational activity booths, the festival will also include: a jump tent, food and guided tours of the reserve! Best of all there is no cost to participate! For more information: please feel free to reach out to: Abbey@bolsachica.org or call (714) 846-1114. Also, on the last Saturday of each month, meet at the Bolsa Chica Ecological Reserve at 9:00am for a free two hour Bird Talk and Nature Walk. Bolsa Chica is home to over 200 species of birds. This is located at 18000 Pacific Coast Highway (approximate address) or call (714) 840-1575. The walk departs from the south parking lot of the Ecological Reserve and is across the street from the State Beach entrance. To RSVP please email them at: info@amigosdebolsachica.org . This Saturday morning event has been a tradition here in Huntington Beach for more than 20 years! 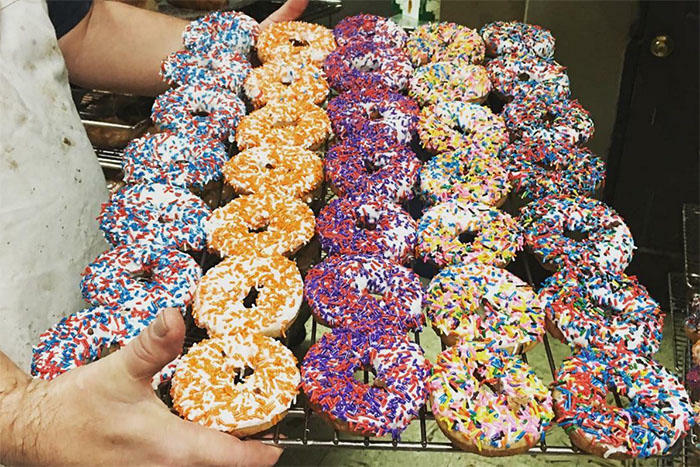 Each Saturday, classic auto owners known as the Donut Derelicts meet in the parking lot on the corner of Magnolia and Adams near Adams Avenue Donuts to share their stories and admire these classic beauties. 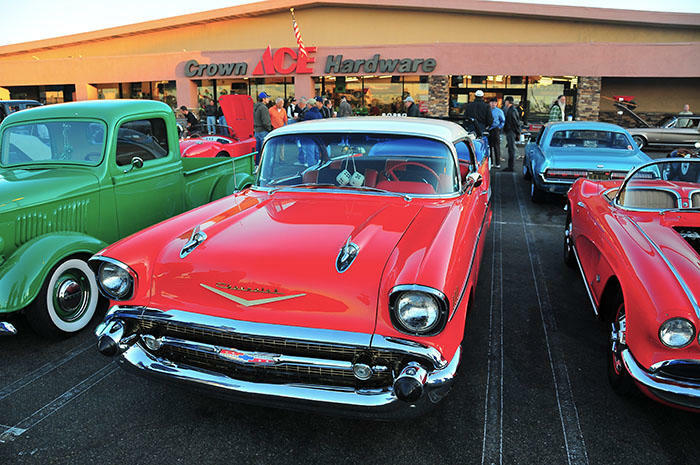 The lot is filled with your favorite classic cars including: old Woodies, Backyard Rat Rods, beautiful roadsters, Chrysler concept cars and new factory releases also show up from time to time. You have to get up rather early, but it will be well worth it for a true auto aficionado. Celebrate spring with two fun-filled weekends at Bella Terra. Bring the kids and get up close and personal with bunnies, ducks, goats, chickens, pigs, tortoises, and more! Featuring Kids Craft Stations where your little one can design festive décor for the table!